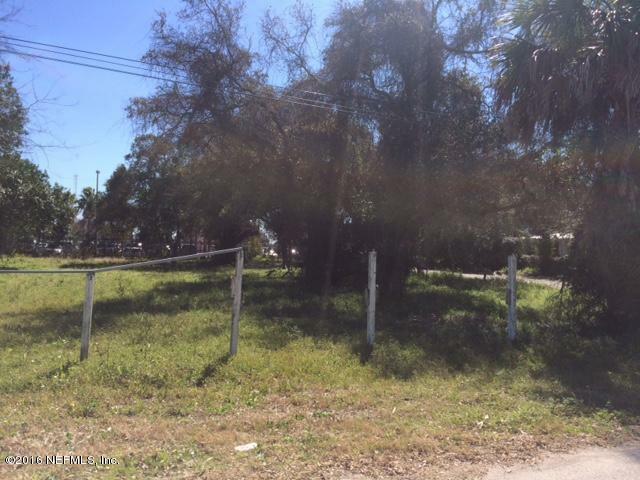 Beautiful corner lot in a great location-- WALK TO THE BEACH!!! Walk to elementary school, Publix, close to shopping and churches. 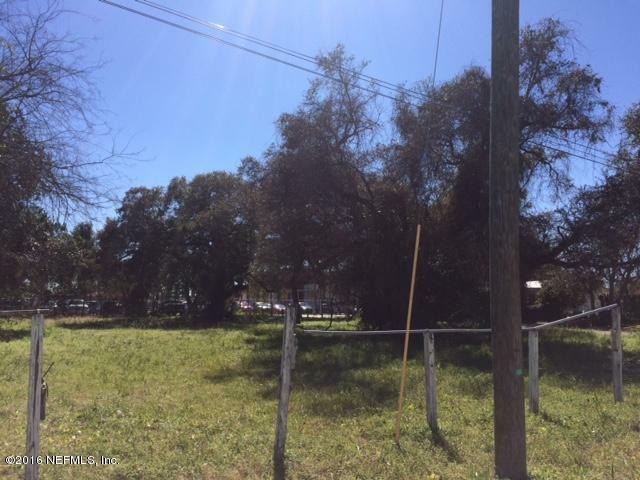 Two adjacent lots-- See MLS 810611. Great lots for a duplex, triplex or quadplex.